Campus junior Derek Topper attended the Friday meeting to share his input on the Major Events policy and comment on provocative speech. Members of Berkeley College Republicans, or BCR, defended their perspective on free speech Friday at the third meeting of the Commission on Free Speech. During the meeting, two members of the organization responded to the outcomes of their lineup of controversial speakers last year, which erupted in violent protest on Sproul Plaza and backlash from the community. 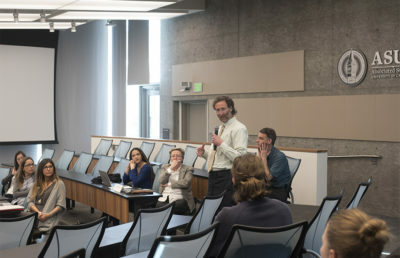 The Commission on Free Speech, formed after the cancellation of “Free Speech Week” in September 2017, has been meeting regularly to discuss free speech on campus. BCR President Bradley Devlin expressed the social adversity facing Republican and conservative students on campus. He suggested further empowering law enforcement in order to protect the First Amendment rights of conservative speakers and students. The topic of legal free speech, while central to the discussion, was not all that the commission discussed. Campus junior Derek Topper attended the meeting to share his input on the Major Events policy, which has recently been updated in areas such as the conditions that constitute a major event, responsibility of security costs and event notification times. 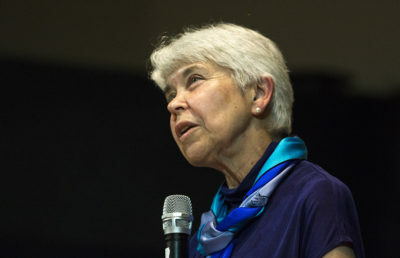 Topper, who is a former distribution analyst for The Daily Californian, emphasized the need for a centralized reservation system because, according to him, the current reservation system is “unpredictable.” He added that students should be allowed to act as observers during major events, similar to the way faculty and staff can under the current policy. 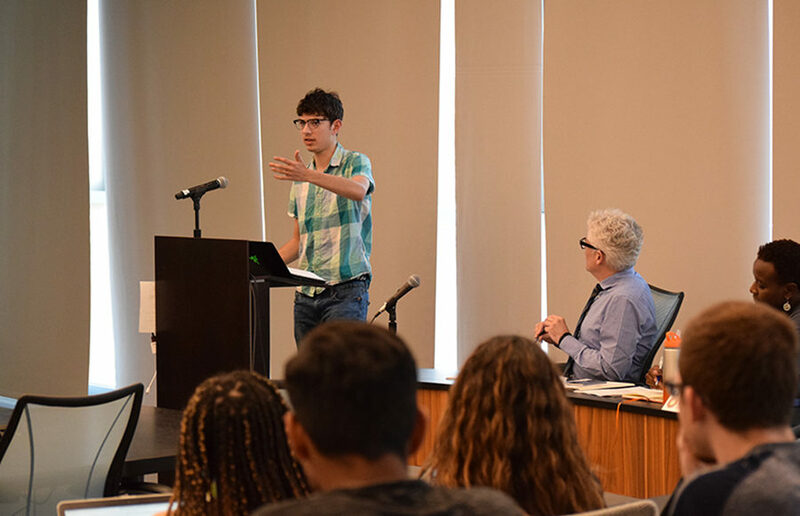 Topper also addressed provocative speech on campus — during the commission meeting, he said it was his personal belief that although the campus has to allow speakers, BCR members act as provocateurs in scheduling controversial speakers. 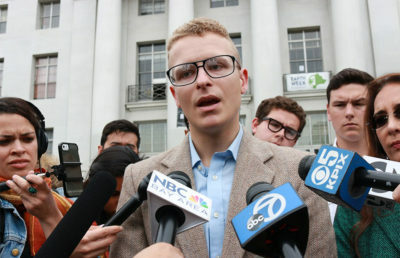 “When Trump won, were (Berkeley College Republicans) ‘spiking the football?’ As in, ‘Hey, we won — now we’re going to shove it in (Berkeley’s) face!’ ” an audience member asked Devlin at the commission. This was also touched upon by a letter from the Berkeley Patriot, read at the commission’s meeting by department of psychology doctoral candidate Mariel Goddu, which said that the purpose of inviting controversial speaker Milo Yiannopoulos was to “get students to self-reflect” on how “toxic” Berkeley was becoming. “Even people who act as the most base provocateurs, making no substantive contribution to dialogue, serve to reveal the lines we’ve drawn as a society to demarcate what speech is acceptable and what isn’t,” Reddy said.